It’s maddening, and it makes SEO seem like a battle that you can’t possibly win. But you can win it. In this post, we’re going to keep things simple and offer you a gentle introduction into the basic tenets of SEO. By the end of this post, you should have a solid understanding of what SEO is, why it matters, and what you need to do to get found by prospective clients. Let’s start with a little trivia: In 1997, there were approximately 1 million websites in existence. In 1998, the amount doubled to 2.4 million. By 2000, there were 17 million websites. Now, almost 20 years later, there are over one billion websites in existence. Every time someone goes to Google or Bing to initiate a search, that person can potentially reach a billion websites (and exponentially more web pages). My point is that the Internet, like the Universe, is huge and ever-expanding. SEO is important because without it, you’ll be flung to the outer portions of the Internet Universe where no one will ever reach you. Sure, your website might be indexed by the search engines, but if your target audience never sees your site, does it really exist? SEO makes sure that your target audience finds your website in a relevant search. You’re creating content that attracts your target audience. You’ve attached keywords that match search queries. Search engines have been hurt before by unscrupulous marketers who found a way to trick search engines into displaying their websites. Perhaps you’ve heard of the terms “white hat SEO” or “black hat SEO”. Black hat SEO refers to the use of scammy techniques of gaming the system. For example, burying unrelated keywords somewhere in the body of your website. The result? The searcher is looking for one thing and ends up on a site about something else entirely, i.e. landing on a website about bed linens when searching for elephants of Africa. Or, in another example of black hat SEO, stuffing your website with the same phrase over and over again to show that your website is about a certain topic. You may be doing it to secure a higher ranking but the result is a negative visitor experience on your website. Black hat SEO is all about influencing search engines, often at the cost of alienating your actual visitors. White hat SEO, on the other hand, is the technique of appealing to humans instead of search engines. Google, Bing, and all major search engines recommend that you take this approach when creating content for your site. Search engines have actually gotten smarter over the years. Let’s use Google as an example. With each new update, Google gets more sophisticated. 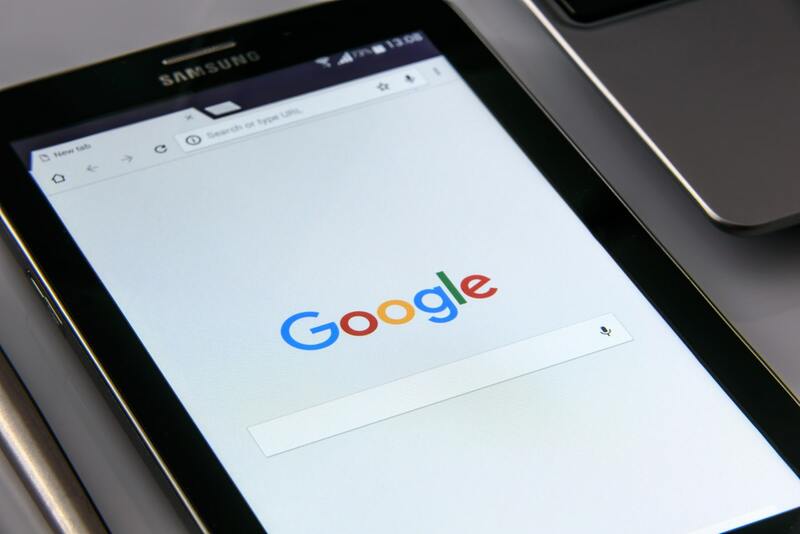 Not only does Google understand more of the intent behind a search query, it also understands what websites are most likely to provide a satisfactory answer to the user’s query. This is why certain websites get promoted and others don’t. What I’m about to say may shock some of you: Search engines don’t really care about website owners or creators. Each major search engine company is focused on providing its users with the best answer to their query. If search engines were to return mediocre results to users’ queries, then their users would get frustrated, lose trust in that search engine, and eventually leave for another (better) search engine. Now that you know the search engine company’s motivation, your task is to create content that satisfies the user’s query. Think about all of the potential questions your prospective customer may have. To do this correctly, you’ll need to map out the buyer’s journey, from awareness to consideration to customer to referral source. Ideally, you’ll create content for each milestone along the buyer’s journey. Each milestone may have several pieces of content, each pushing the buyer to the next logical step in the journey. A barebones website with your company name, address, and contact details won’t do much for your SEO. You need content that speaks to prospective customers and convinces them to consider you. Keywords help you get found by your target audience. 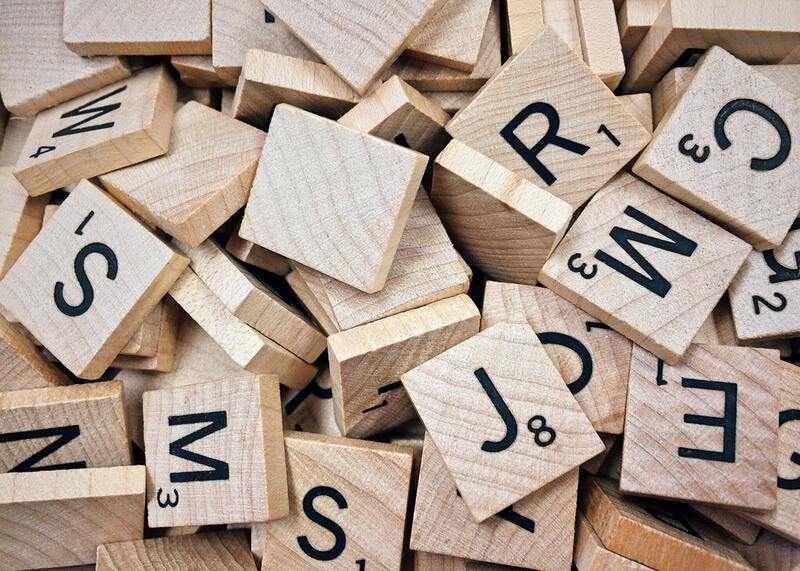 Your content should include keywords that match your prospective customers’ queries. In other words, if your target audience is looking for “handcrafted Amish furniture”, you should include this keyword phrase in your content, preferably in your title and meta descriptions. The most effective keywords are long tail keywords. Long tail keywords contain two or more words that narrow the scope of queries you may rank for. You may be thinking, I want more traffic, not less. But consider this: Long tail keywords bring in higher quality traffic because these users are more tuned into what they’re looking for. It’s the difference between “shoes” (short tail keyword) and “hiking shoes for women” (long tail keyword). Sure, you’ll get fewer queries, but the ones you do get will be more likely to be your true, target audience. Would you like help optimizing up your website for search engines? We’d like to help. As SEO experts, we can drive more traffic to your site– and not just any type of traffic, the traffic that converts to customers. Let’s set up a time to talk now.